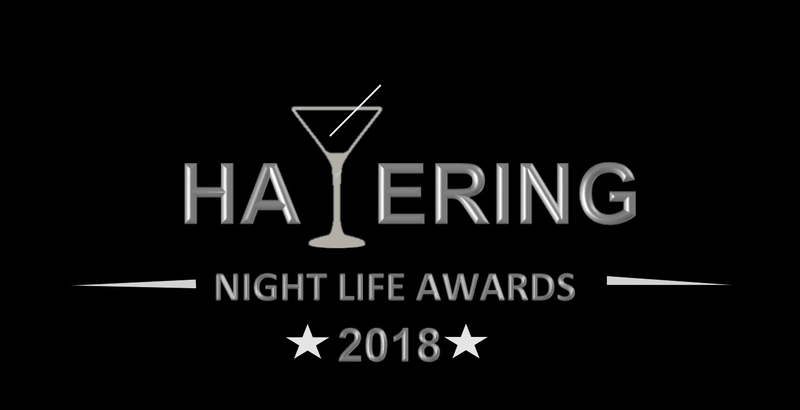 The Havering Nightlife Awards are in partnership with Best Bar None. The awards recognise those town centre businesses that demonstrate outstanding achievement in providing a welcoming safe and enjoyable night time environment for customers through good management and practice and an active commitment to discouraging anti-social behaviour. This was for licensed premises (pubs, clubs and bars) only. Venues that entered these categories needed to complete an application form and were visited by a panel of judges. The panel was made up of representatives from the Police, Local Authority, Fire Brigade and Transport for London. The 9 remaining awards were open for public nomination. Romford is well known for its busy night-time economy with a large mix and choice of pubs, clubs and bars. This attracts a vast amount of visitors, including an estimate of around 11,000 18 to 25-year-olds visiting the town centre on Thursday, Friday and Saturday nights. Attracting such a large concentration of people each weekend has not been without some challenges. The Havering Community Safety Partnership (HCSP) in partnership with local businesses has taken proactive steps to reduce both crime and the fear of crime, directly addressing residents’ concerns. the formation of a Safe & Sound partnership (Romford, Hornchurch pubwatch). The joined up approach to managing the night time economy has resulted in recognition not just nationally but internationally, most recently receiving the 2017 National Pubwatch Award.